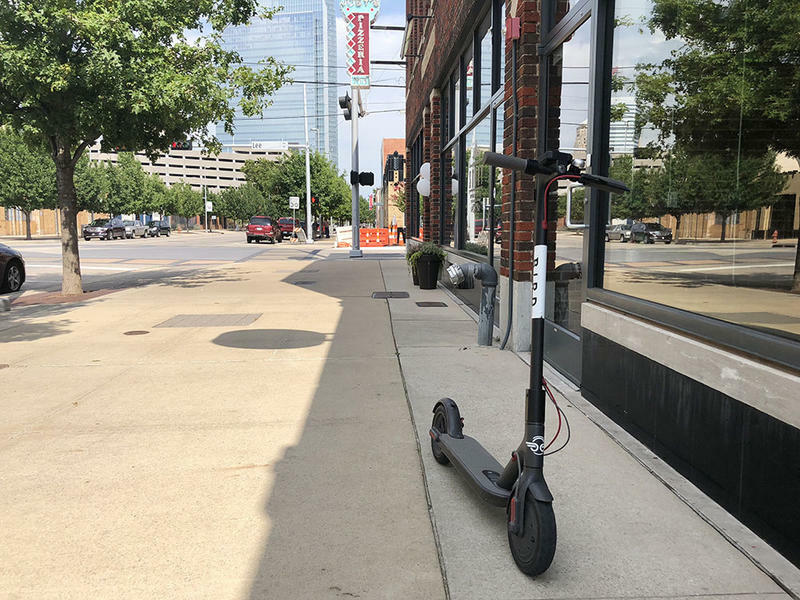 The Oklahoma City Council approved an ordinance on Tuesday to impound the Bird electric scooters beginning Monday, August 20th, if the company fails to file a revocable permit with the city. The rental service dropped off dozens of electric scooters in downtown OKC without notice two weeks ago. The scooters are being parked and rented on public right-of-ways, in violation of city ordinances. 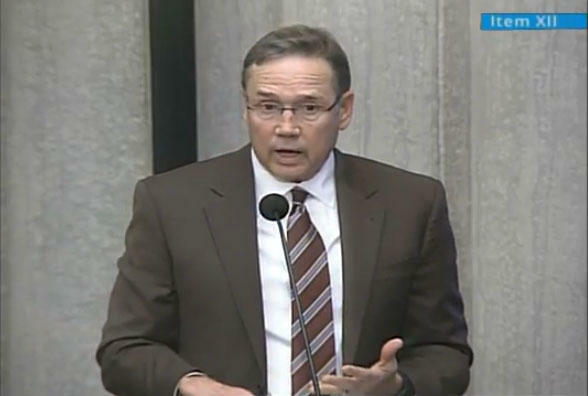 The Oklahoma City Council heard from the public Tuesday morning on bond and sales tax proposals that would inject more than $1.1 billion in funding for public safety and infrastructure. Sgt. Mark Nelson of the Oklahoma City Fraternal Order of Police advocated for the funds going to public safety, noting that as Oklahoma City's population has grown in the past 20 years, police staffing numbers have remained about the same. 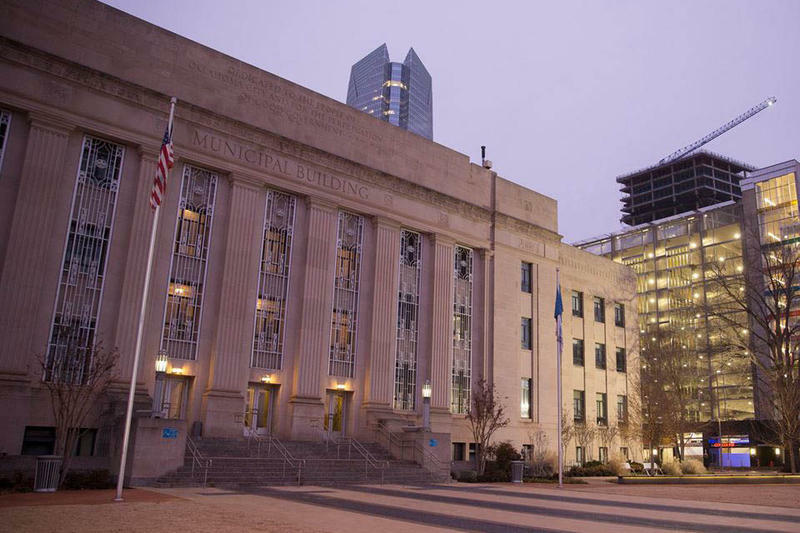 Three new sales tax and bond proposals could raise more than a billion dollars for public projects in Oklahoma City. Two of the proposals would replace the one-cent MAPS 3 sales tax, which will expire at the end of this year, according to a city press release. Part of the MAPS tax would be replaced by a permanent one-quarter-cent sales tax to be reinvested into the city’s General Fund, which pays for public safety, animal control, parks, transit and other basic services. The tax is expected to generate $26 million per year. 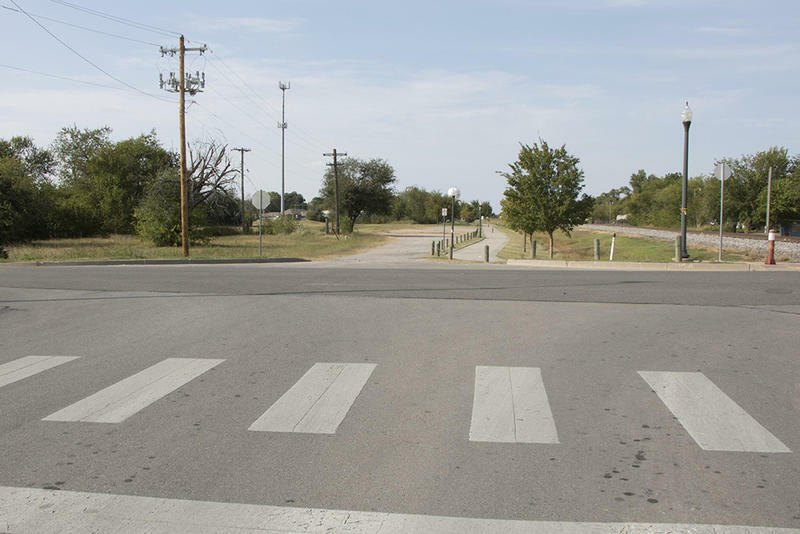 The Oklahoma City Council advances an ordinance to ban everyone from medians not just panhandlers. The council heard from several citizens opposed to the measure like Derrek Jump, a veteran who advocates for homeless vets. Jump says he’s opposed to the idea of fining and jailing our poorest citizens. "I think what it boils down to is extra revenue for our great city and the fact that we're willing to create revenue off the backs of our homeless population is absolutely reprehensible," says Jump. 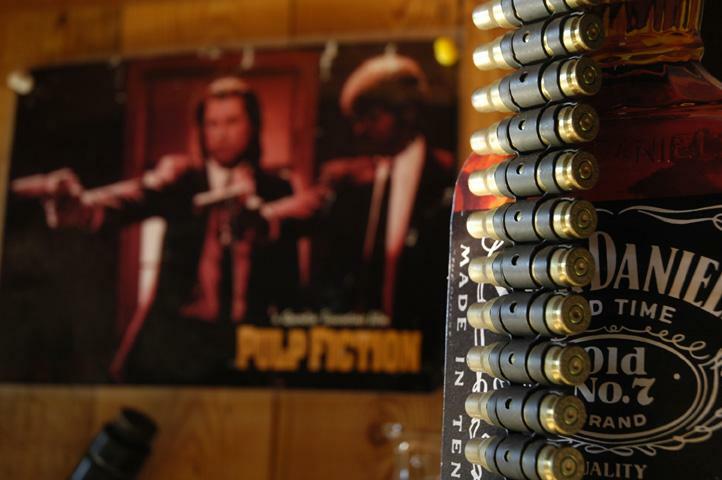 A surprising decision from the Oklahoma City Council will allow an upscale gun range to serve alcohol once it finishes renovations. 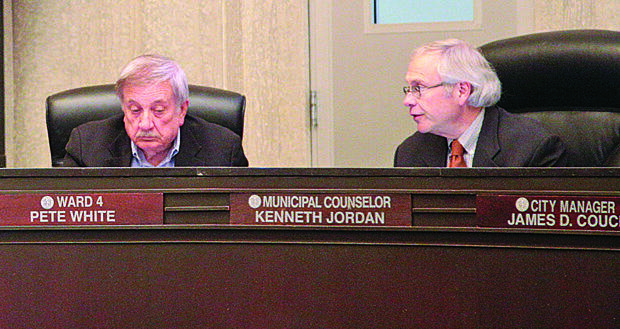 KOSU’s Quinton Chandler reports two council member’s opinions.